1. Extension Cords can be a hazard in a number of ways. improperly grounded cords can fault and cause fires, overloaded circuits can cause fires as well, and an easy one to miss is that they can be a trip hazard. Loan someone some tape or carry around a few extra wire ties so that you can make sure that cords and excess wires are tucked away nicely and free of hazards. If you need to, put a surge protector in, then you know if it overloads, you’ll trip instead of arcing. 2. Flammable Materials can really cause a problem because they look so nice and usually get put right next to sources of heat and open flame- you know, things like paper table cloths, ribbons, bows, wrapping paper, etc. Just make sure you know where the nearest fire extinguisher is before the office gift exchange occurs. Also, another good idea is to spray the office Christmas tree and the surrounding tree skirt down with a product that acts as a flame retardant. 3. Food & Drink can be plentiful this time of year, but choking in the office or workplace can have a tendency to happen more easily because people tend to try to eat while standing, working, talking etc. and pay less attention to what and how they are eating. If you don’t know first aid for choking, burns, and finger cuts, identify someone in the workplace who does and ask them to be on hand to provide first aid in the event of an emergency. Also, it would be a good idea to get the number of a local cab company and post their number around the office just in case someone has a few too many cocktails at the company party. Finally, walk the building before you leave at the end of the day, and remind everyone to turn off the lights in their decorations before they go home in the evening. The holidays can be a fun time, but they can also be a stressful time for you and everyone else at work. Be pleasant, don’t act like the Grinch safety police, but be mindful and follow these tips to ensure that your facility and the peoplein it on a daily basis are safe and not put in harm’s way because of an unsafe occurance during the holiday season. 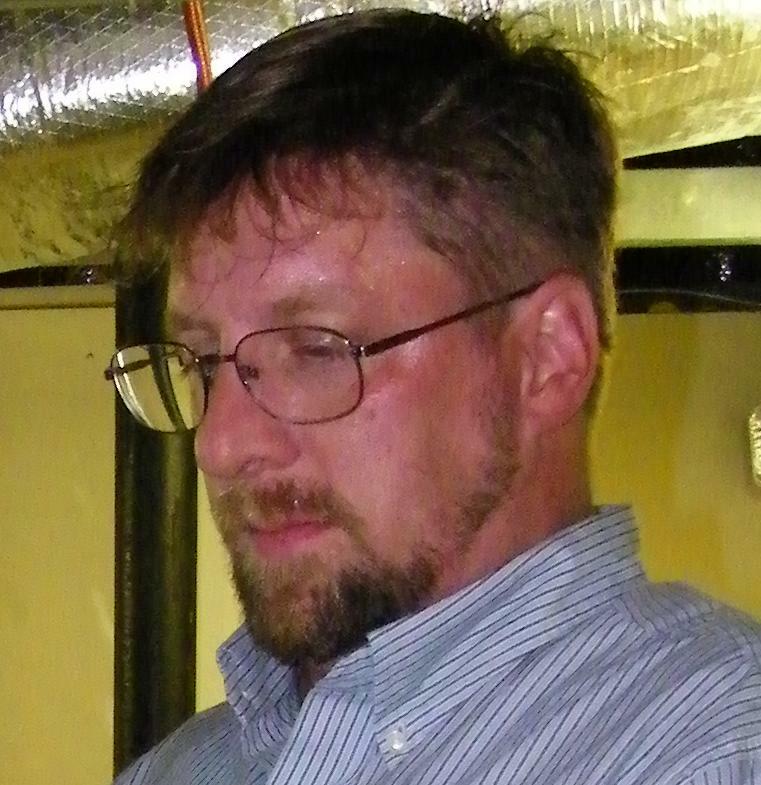 johntindale has over 17 years in the Heating and Air Conditioning business and holds his Master HVAC license in Maryland and Virginia. He is an OSHA safety trainer, qualified technician, and designated Class A contractor in Virginia. Maintenance Mastery is about providing facilities maintenance technicians with tools, tips and tricks to be more effective in the day-to-day activities of providing great service to their employers and clients.